While the main entrance to India from Europe is Delhi, the cheapest bridge to Southeast asia, and mainly to Bangkok is Kolkata. Just a 2-3 hours flight, it may be one of the highest contrast all over the world. From the glass and steel skycrapers, the aircon toyota taxis, the night life, the comercial huge centers, the hightech and the newest brands, from the stress and the unfriendly faces of the megapolis. Just jump into an old and cracked british hindu city. Dirty and caos every street, old cars hoorn every single second, poluted and unsafe for eating outside, old fashioned bazars and shops. A jump into a more vibrant daylight life, more human, smiles everywhere. Airport in Kolkatta is small (coming from one of the newest and biggest in the world just landing is a big shock), is far from the center, and taxis can be overpriced for tourist, especially on the night. Outside a big parking area, and crossing it a big road where a bus to the center can be tried. Ask for BBD Bagh or Dalouise Square (in British times). The small and famous backpakers street (Sudder St) is 1 km further south. If bus continues south keep on it. By walk you need to walk south the avenue called J.L. Nerhu Road. On the left the maidan grass land, a big area where young people play cricket at the sunset. A white national museum indicate the corner where you have to turn left into Sudder st.
Don´t expect too much, after 50 metres start the ciber caffes, some backpakers restaurants, cheap rooms and doorms. 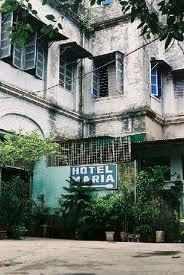 Hotel Maria is a good reference for the cheapy area. If you expect nice big hotel rooms with white sheets and tv, Sudder st is not your place at all. Still many travellers and mother Teresa NGO voluntiers. Dirty guest houses with tiny rooms or an iron bed in a doorm (your backpack under the bed), street food (forget Bangkok cleaness) be ware from eating uncooked food, small restaurants, yogurt shop, tea shops, fruit juices in dirty glasses, it is not for weak stomachs. ATM banks are in the main avenue Nerhu. 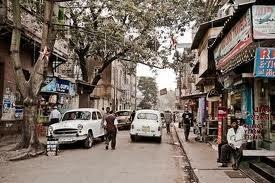 Don´t panic, Calcuta as Delhi are not the best places to arrive into the beauty of India. Dirty, crowded, noisy, poluted, caotic... Admirabily Calcuta has one of the biggest midle classes in India, of course they don´t live in the center. The administrative people earns much more than their collegues in the rest of India. 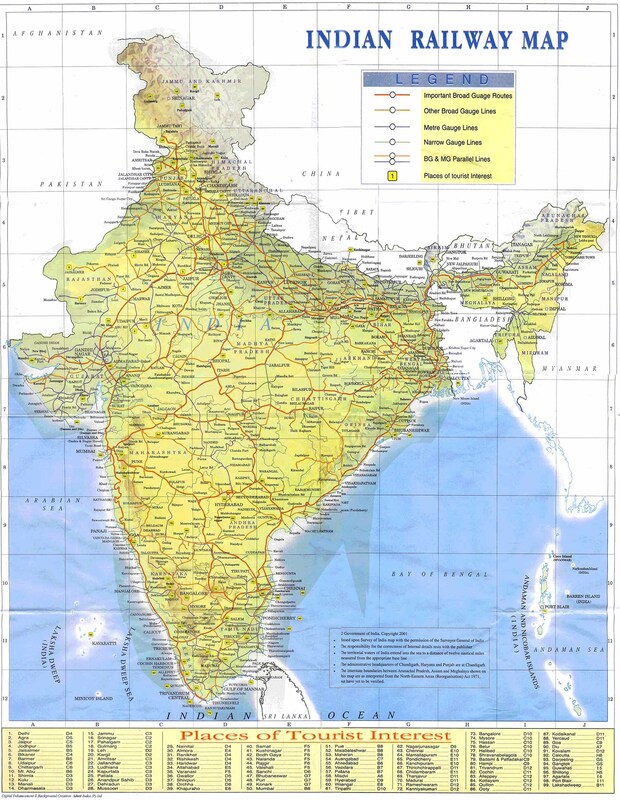 Calcutan´s are famous and favorites as tourist in other India states. Calcuta is not a place to stay too long or see marvellous things. Many tourist stay at the "safe" of Sudder St. Most of them quickly take the train to Varanasi or to north Darjeling. Main attractions are Victoria Memorial , Kali temple, BBD Bagh old British ceter, Mother Teresa NGO, Botanical Gardens with the huge Banian tree. But none of them are really spectacular, as Taj Mahal or Udaipur palaces are. If you choose to go north to Himalayas into Darjeling, try to go to Sikkim too. If you choose to go south, many people stop at Puri at the coast (don´t expect a tropical beach), visiting the old temples of Konark and Bubaneshwar. East coast of India has muddy beaches, industry and not tourist at all. No backpakers stay in the area. If you choose to take the train into the Ganges plains, a good stop is Gaya, and take a bus to Bodgaya Buddist headquarters. Varanasi is the main stop, the city pouring into the river is the best attraction, but I will told you about another time.